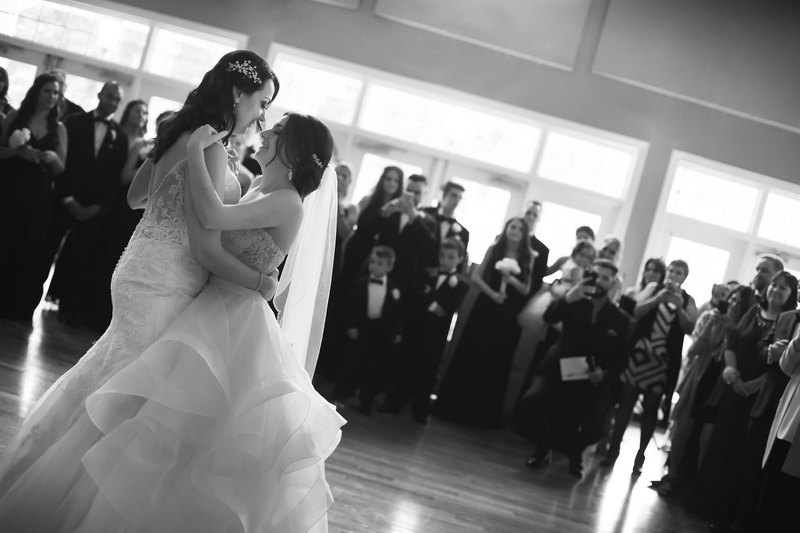 Graciela and Cailin met six years ago in law school, and while they started out as friends, their relationship soon blossomed into much more and now that they’ve made their union official, we couldn’t be happier for the amazing pair! 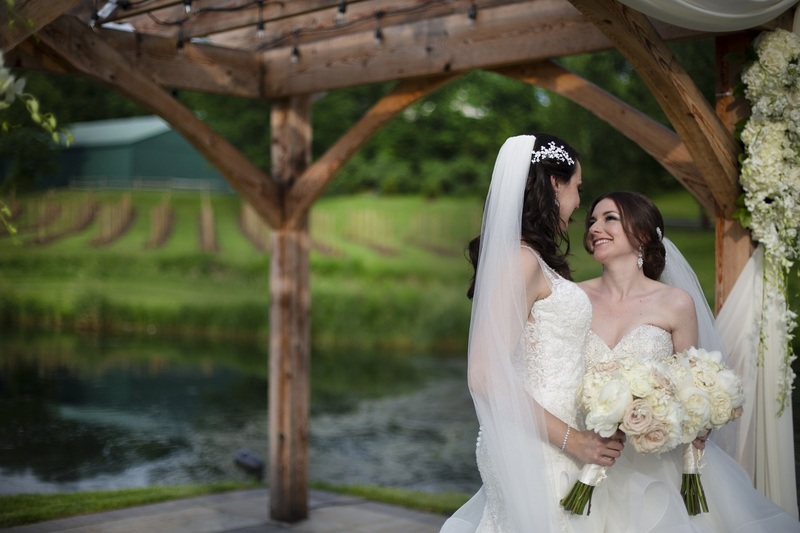 The newlyweds exchanged “I do’s” in a lovely outdoor ceremony at Bear Brook Valley in New Jersey and between the gorgeous grounds and stunning celebration spaces, it made for the perfect backdrop. 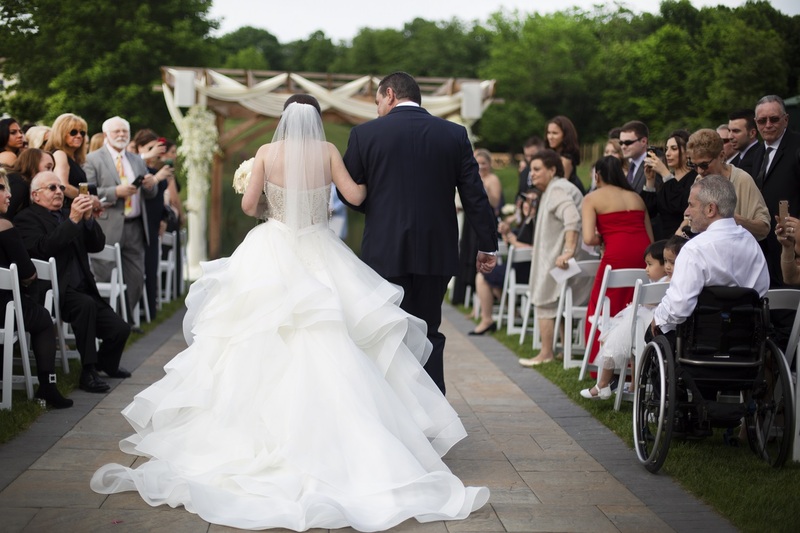 The Live Picture Studios NJ wedding videographers were in attendance capturing all the day’s special moments, and there were so many! From Cailin and Graciela’s touching personal vows at the altar and epic reception entrance to all the heartfelt speeches from their family members and friends, this truly was a wedding for the ages. All of us here at LPS would like to thank this beautiful couple once again for letting us be a part of it all. 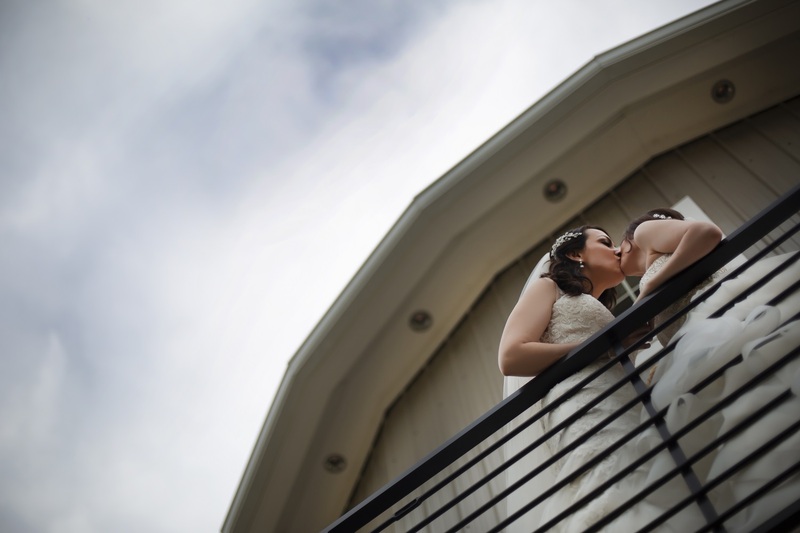 Congratulations, Cailin and Graciela, and you can check out this video highlight to see more from their big day! 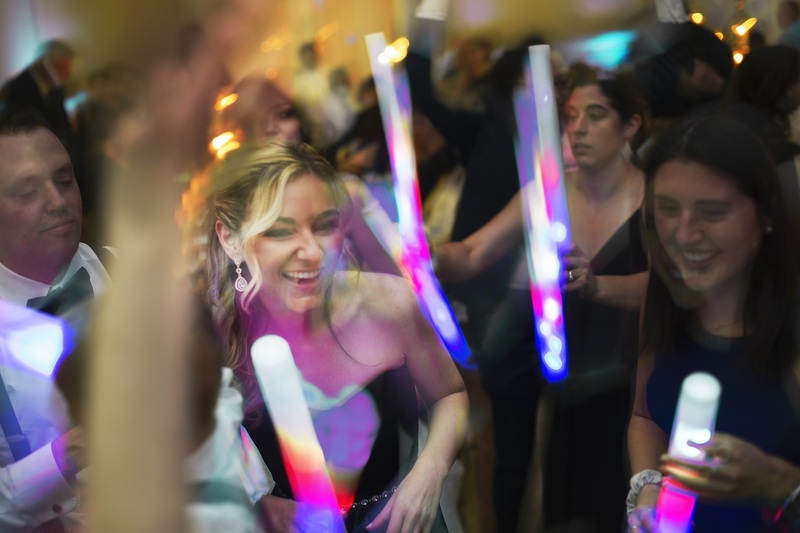 About Us: Live Picture Studios’ team of NY & NJ wedding photographers, videographers and editors has been capturing once-in-a-lifetime moments and telling cinematic love stories throughout the Tri-State area for years. At LPS, we always create to inspire and you can check out our video gallery and photo gallery for more examples.